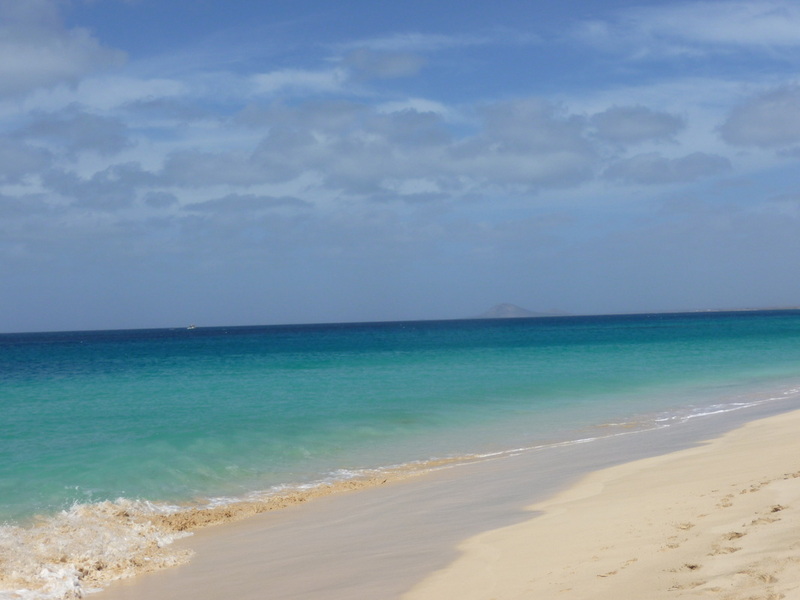 Cape Verde's climate is pleasantly tropical with year round average temperatures between 24 and 30 degrees centigrade. With average rainfall of 8cm per year it is very unlikely that rain will impact your holiday! In fact, all the great weather of the Caribbean but without the hurricanes!